Access Control allows for selective access restriction to your property putting owners or managers in control of which personnel have access and when. 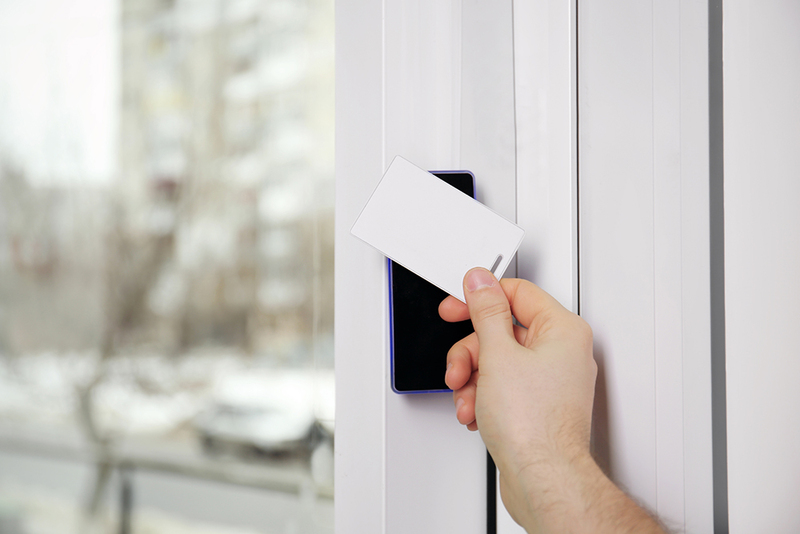 Access Control is normally integrated with your Security System and is controlled by software which provides the end user with the ability to individually program access levels for all staff and visitors. Access Readers can be a standard code pad, proximity reader or even biometric readers which normally are operated by fingerprint. 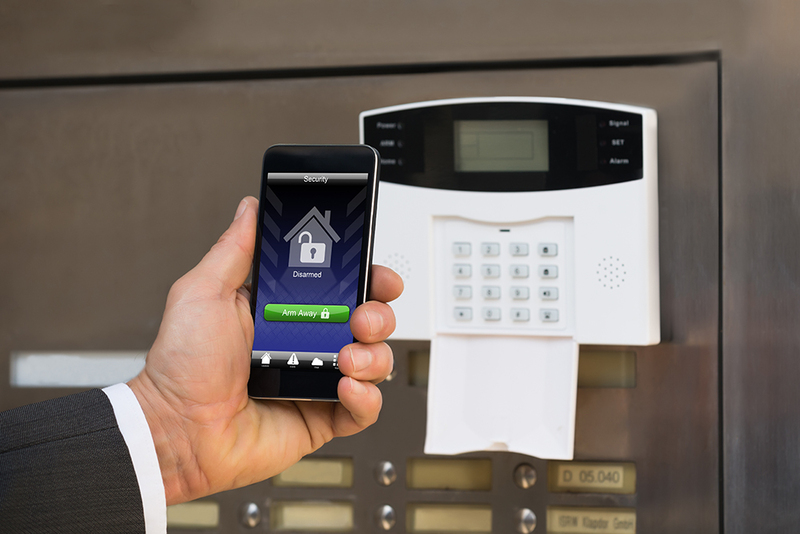 Access Control has both business and home applications with clients increasingly enjoying the benefits of having Access Control integrated with their security alarm system and mobile app technology. Headquartered in Melbourne, ART Security provides flexible, agile and robust security measures to home and business-owners across the metropolitan area. We’ve helped thousands of property-owners protect what’s important to them. If you’re looking for a security system you can rely on, discuss your requirements with us today by calling 1300 ART SEC (1300 278 732) or by send us a message through our contact page or via email at info@artsecurity.com.au.